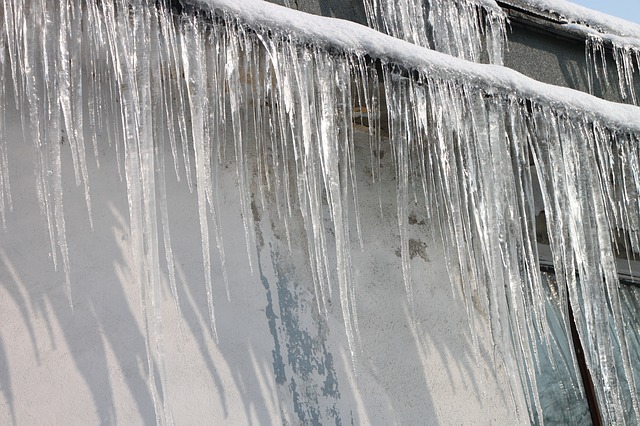 Homeowners have good reasons to be afraid of ice dams. These thick accumulations of ice along the eaves of a roof can damage gutters and roof shingles, while also causing water to leak into the house. The good news is that this distressing damage is avoidable. Check out our slide show to learn how ice dams form, and how they can be prevented with two cost-effective building envelope upgrades.